I got up early in the morning and rushed to use my mac to handle the work I left last night, only to find that my keyboard didn't work, which made me crazy. Can anyone help me solve the problem that this Mac keyboard not working? Don't worry, I will give you a detailed solution on how to solve the mac keyboard not working. Let's take a closer look at the following. Here is the technique you will learn in this article to resurrect your keyboard. First Part. How to Fix Mac Keyboard Not Working? Solution 1: Clean the keyboard to fix the keyboard not working. Solution 2: mac keyboard does not work? Check for updates to Mac. Solution 3: Remove the most recent program to fix Mac keyboard not working properly. If your mac keyboard does not work with one button or multiple keys, then your mac computer is almost scrapped. This is a very bad thing. All you can do is to try to get your keyboard working again based on the solution we have given below. It sounds great, let's addicted to it... 3 simple solutions are as follows. Apple's recommended cleaning keyboard for unresponsive keyboards fixes the problem that mac keyboards don't work. You need to have a can of compressed air and a straw to control the airflow. 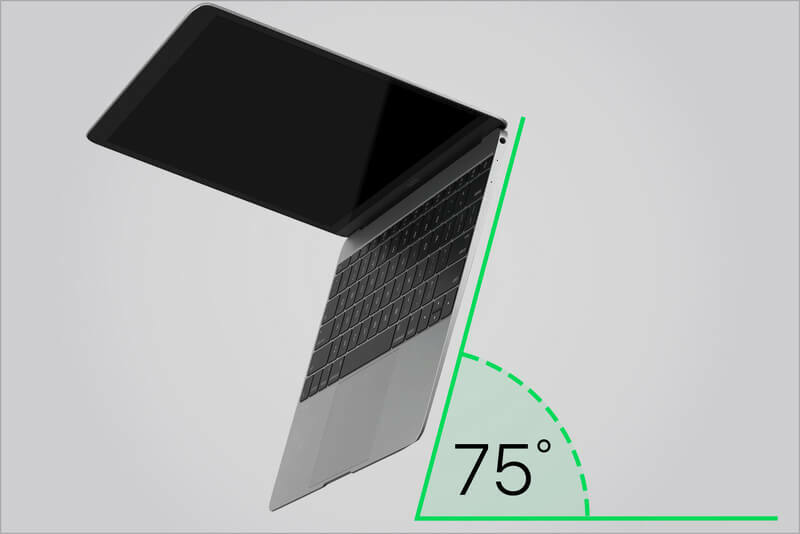 Hold the MacBook at a 75-degree angle. Then use compressed air to spray your keyboard left and right. Rotate the MacBook to the right and spray the keyboard from left to right again. Repeat the rotation to the MacBook on the left. Use compress air to remove any debris that is causing the Apple keyboard to malfunction. I hope this method can completely solve your problem. If this work still doesn't work, then you can continue to read the following method. Is your computer the latest system? Outdated drivers, the operating system may also cause your mac keyboard to not work, so the next thing we have to do is check to update our mac. 1. Open the App Store and click on the "Update" icon. 2. If there is any update, please click the "Update" or "Update All" button to install. Click System Preferences > App Store and check the "Automatically check for updates" box. Have you downloaded a new application recently, and after downloading the new application, the mac keyboard does not work? An application throwing a conflict may cause the mac keyboard to not work properly. Then you can try to delete the most recent application and then test If the keyboard works. If the problem is not resolved after the deletion, this can be ruled out by conflicts that are not caused by the application, then you can easily re-download the software. How to delete the latest software, you can delete the application by both manual and automatic. Method 1. Manually clean up the most recent application. Step 1. Click the Launchpad icon. Step 2. Place the pointer over the application you want to delete, then press and hold until all icons start to shake. Step 3. Then click the "Delete" button. Step 1: In the Finder, click on "Applications". Step 2: Drag the application you want to delete from the Applications folder to the Trash. Step 3: Then go to Finder>Empty Trash and delete it permanently. Although but at The the Application can be quickly and easily deleted by Hand, this Method, May Still the Leave at The the Application's File, Which CAN not BE Completely removed. The I want to Completely and Completely the Delete at The the Application SO that IT Leaves NO the trace. The I the Recommend that you use iMyMac- Cleaner to clean up your application easily and thoroughly. 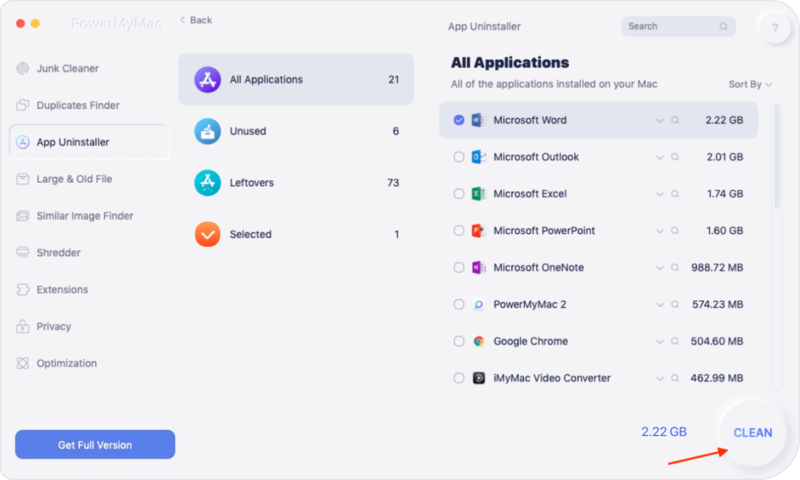 Download iMyMac-Cleaner and launch it on your Mac. Then click the "Mac Uninstaller" tab from the left. Click the Scan button to scan all applications. The program will automatically scan the application. Once the scan is complete, you can see all the applications listed on the main screen. You can then select the most recent app to delete. Then click the "Clean" button and press confirm. In just a few steps, you can easily and completely remove your application. 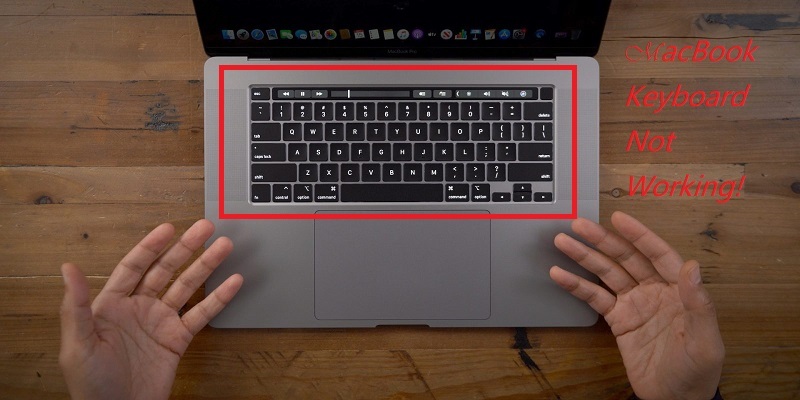 Now you can see if your mac keyboard is back to normal. The above is the solution I have given to solve the problem that Mac keyboards can't work. If you still have an unresolved issue, you may need to contact Apple Support or access an Authorized Service Provider for repairs. Tips: Regularly clean your Mac, a way to make your mac run better and healthier. Use our iMyMac-Cleaner to help you manage your mac quickly and easily. 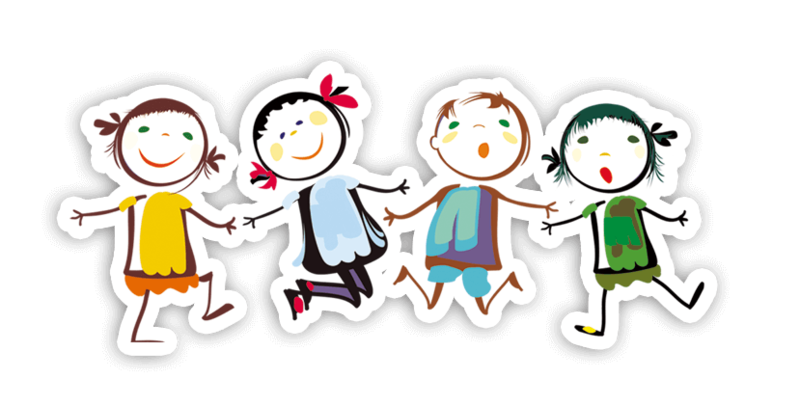 If you feel that this article is useful, then please share it with your social circle and let more people around you know. / Mac Uninstaller / Top 3 Ways to Fix "Mac Keyboard Not Working"